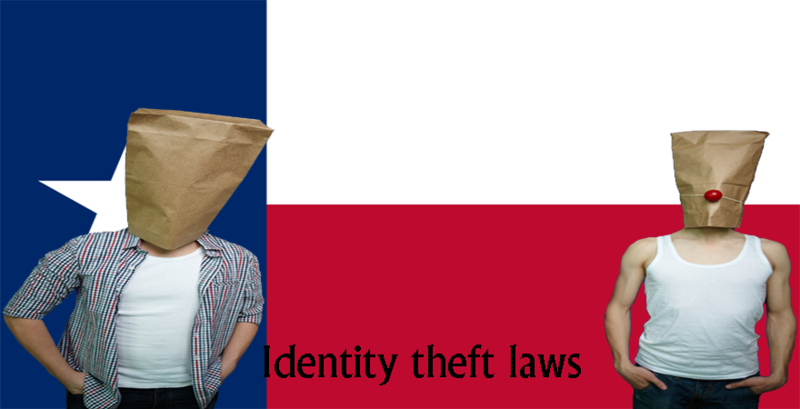 Identity theft laws in Texas explain the penalties and the punishments following a criminal offense, where the identity of a person is stolen to defraud or impersonate another individual. 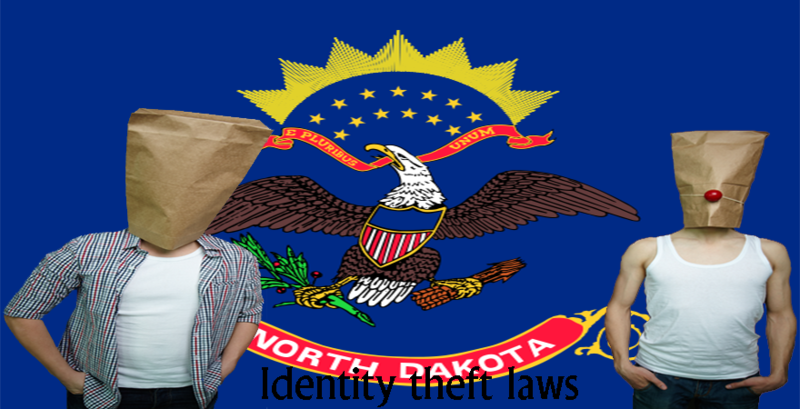 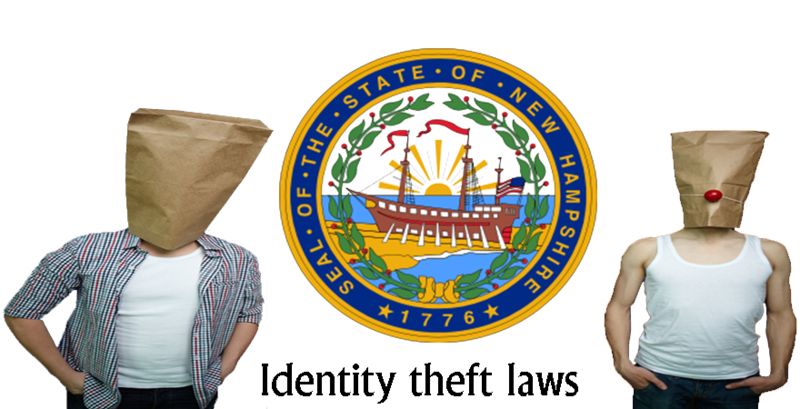 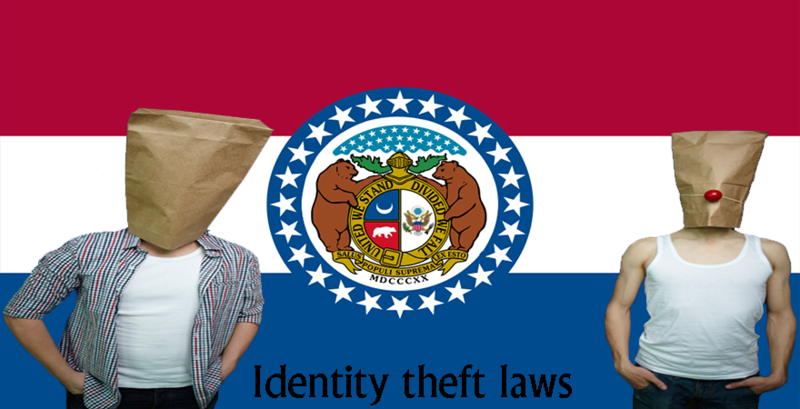 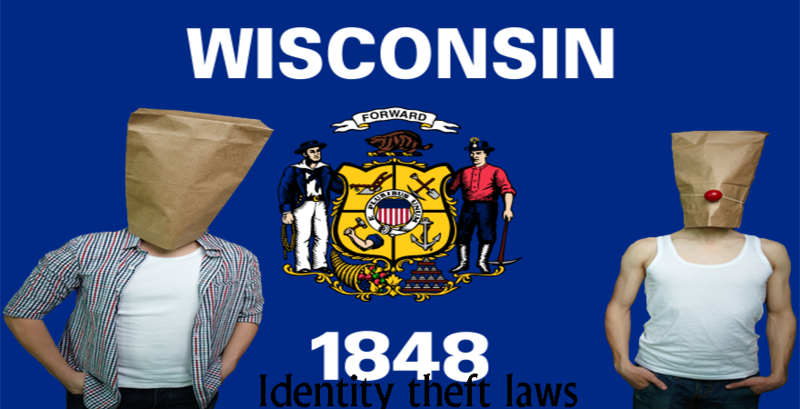 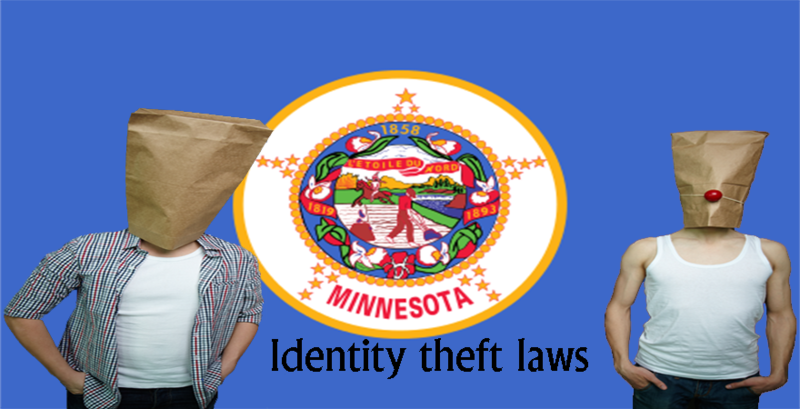 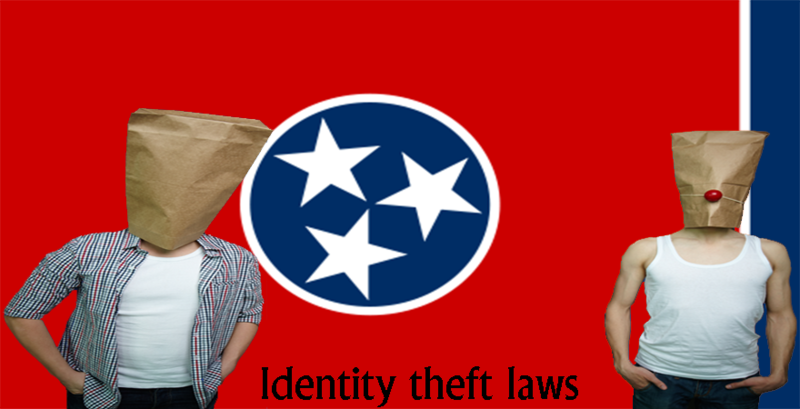 The identity theft laws are placed under the penal code, title 7, chapter 32 and section 32.51. 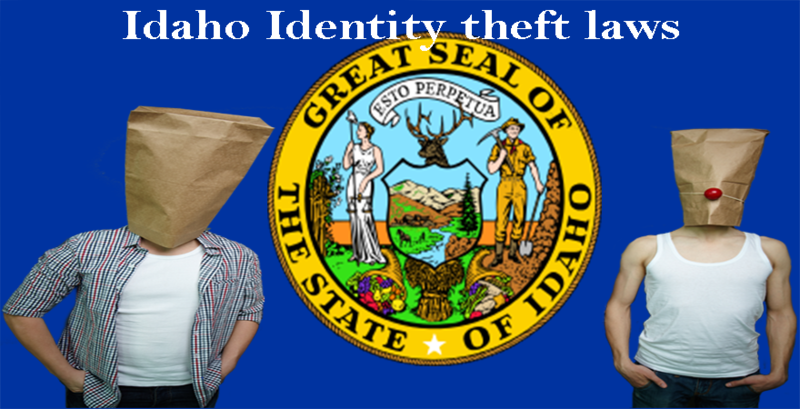 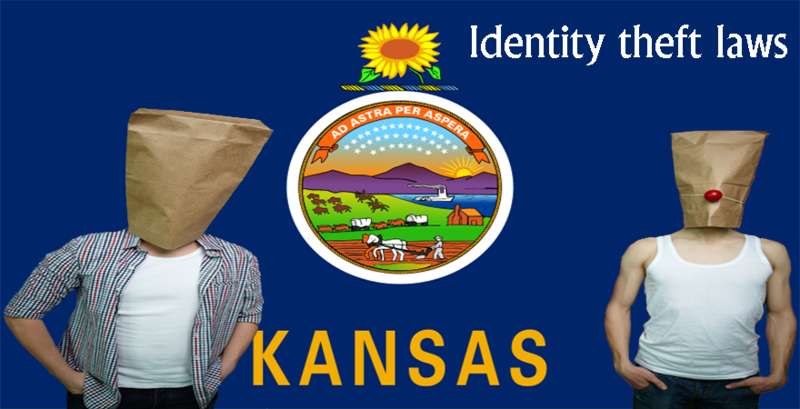 Identity theft is a felony and the severity of the crime determines the penalties. 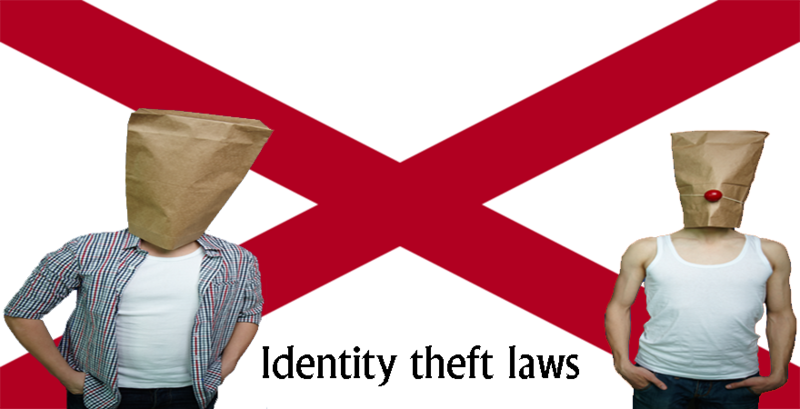 In general the penalties include imprisonment in state or country jail for few months to years and a fine of up to $10,000 depending upon the severity of the crime. 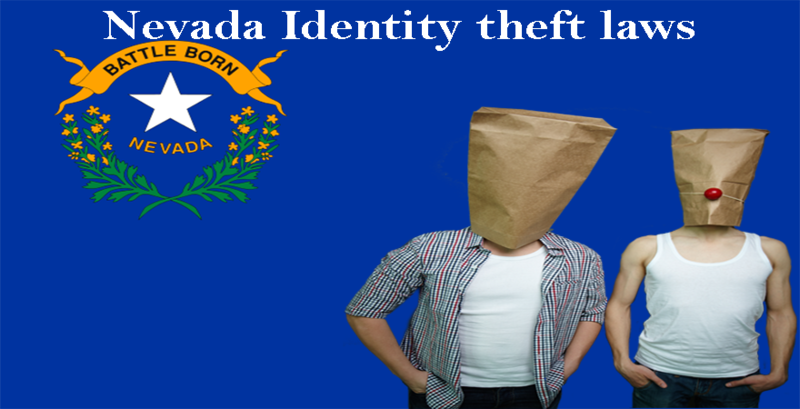 The court offers the convicted to make restitution to the victim so as to pay for the expenses like the attorney fees and other financial losses resulted due to identity theft.